Lions International meet the needs of local communities and the world. Our 1.37 million members - who perform community service in 210 countries and geographic areas - are different in many ways, but share a core belief: community is what we make it. 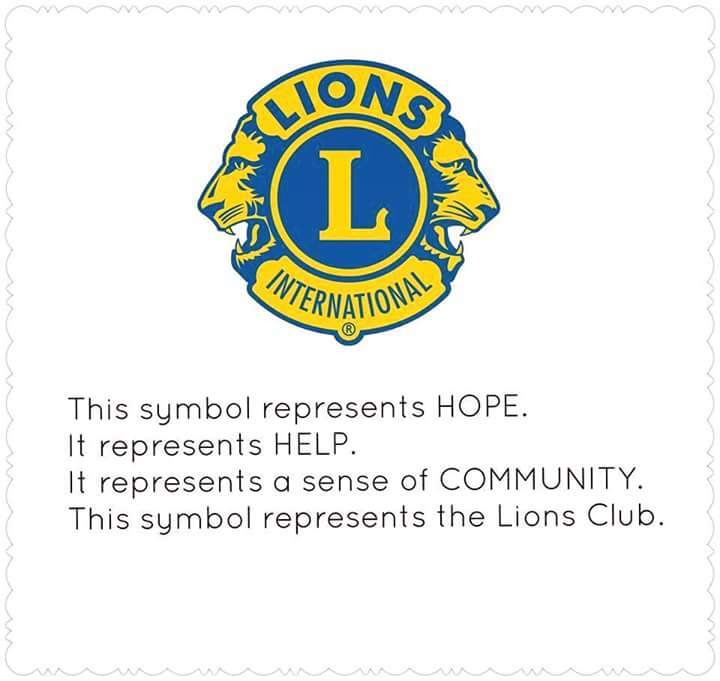 When you join Lions, you join a global service network. So, at the same time you're doing local community service, you can also contribute to Lions volunteer efforts around the world. The Beavercreek Club has been around since 1949, originally calling itself the Knollwood Lions Club. Our name was changed a year later to Beavercreek Lions Club. We have been continuously serving the Beavercreek, Ohio, community for over 65 years. Today, our membership include men and women ranging in age from their twenties to eighties. The diversity serves us well as we support our community through a broad range of projects that are guided by the Lions International motto of "WE SERVE." So if you are a service-minded person looking for good way to improve your community and the world, please give us a shout by contacting the Beavercreek Ohio Lions Club.